Wheels: front 9x15", rear 12x15"
For the 1969 racing season an absolutely new Porsche with 4.5-litre 12-cylinder 382 kW engine was created by Hans Metzger under the commandership of Ferdinand Piëch. The aim was to create the fastest racing car ever. Short and long tail versions were parallelly developed, called as the 917 K ("Kurz" = short in German) and the 917 LH ("Langheck" = long tail).  The first car was assembled in December 1968. 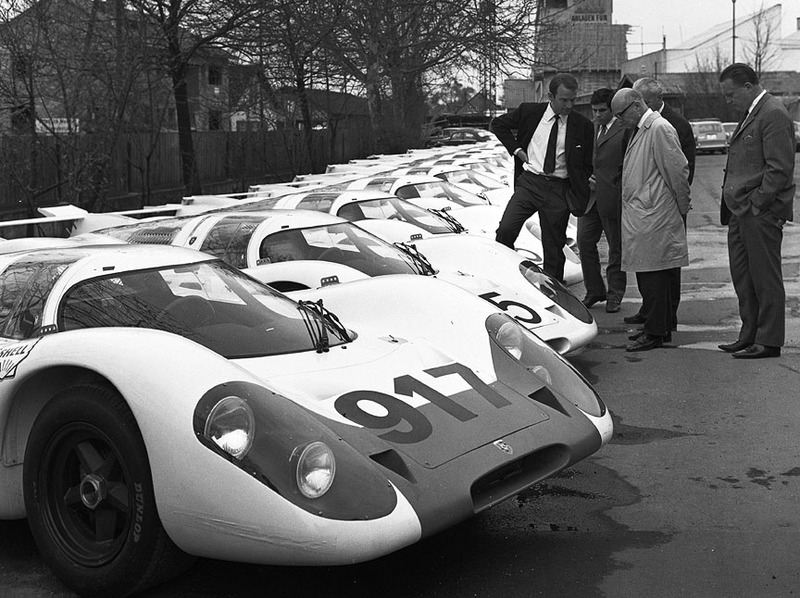 The first 917 K was finished before the first 917 LH, but LH was first introduced publically. Its predecessor, the 908, had a 3-litre flat-8, so some parts of that engine could be used to build the new type 912 12-cylinder. Yes, the engine of the 917 is Porsche type 912. They had a Porsche model with that name, too, so it sounds a bit confusing. The Porsche type for the 912 car was 902 and 912 was just the marketing name for the product (the same reason for renaming as why the 901 became 911). 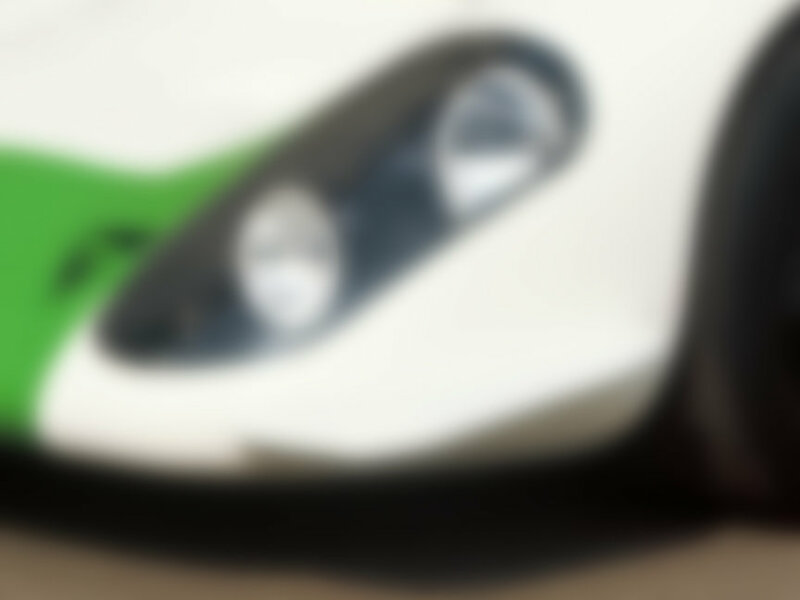 While the flat-6 in the 911 and the flat-8 in the 908 were boxer engines, the flat-12 in the 917 is not a boxer. The difference is in the crankshaft design - in the boxer engine every connecting rod has its own crankshaft neck and the pistons in the left and right side of the engine move towards each other and then away from each other, like boxing. 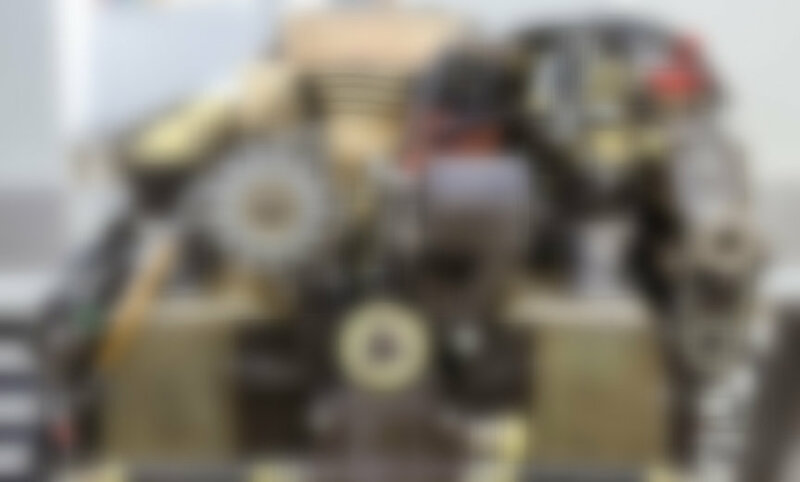 The crankshaft in the type 912 engine has one neck per two rods, so the pistons cannot "box". 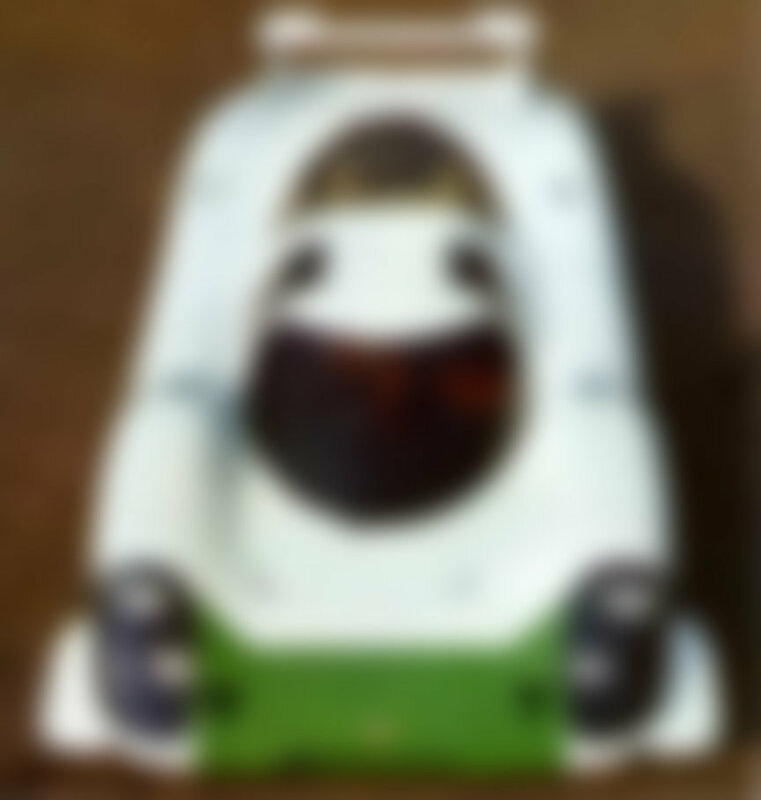 On February 19, 1969, Dr.Ing.h.c.F.Porsche KG filed an application at FIA/CSI to homologate the 917 (in fact the car on the photo attached to the documens was a 917 K). 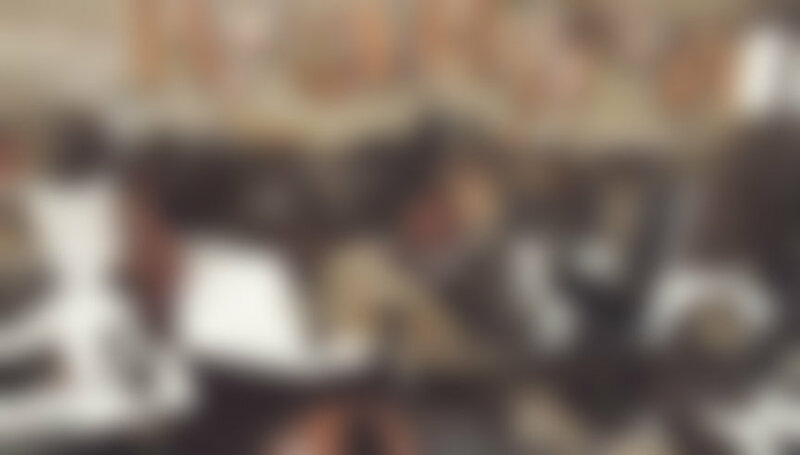 The application said the first car was made in December 1968 and the 25th car would be completed by April 19, 1969. 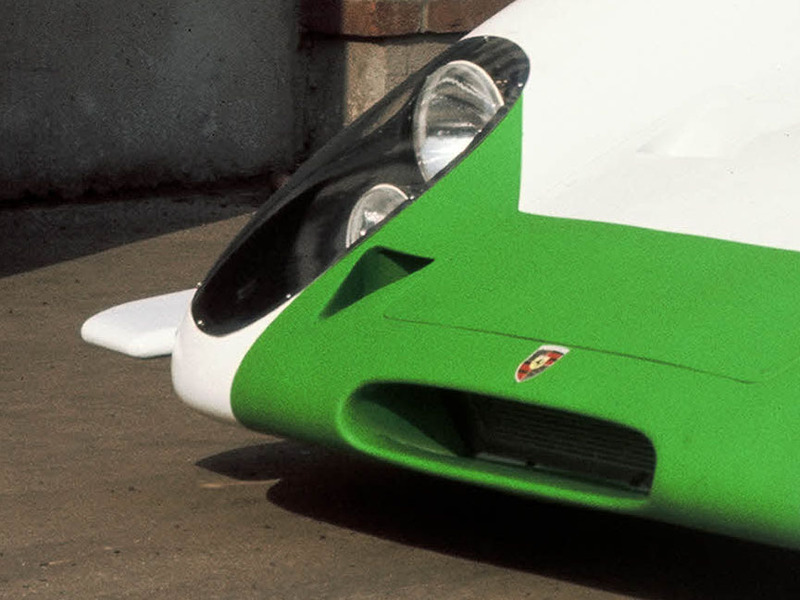 The 917 was introduced to the public at the Geneva Motor Show in March 1969. It was offered to motorsport customers for a price that was approximately 10 times the price of the 911, but still less than the development costs per every 917. Following the Geneva Motor Show, twenty five 917 had to be assembled in order the car to be accepted for racing. 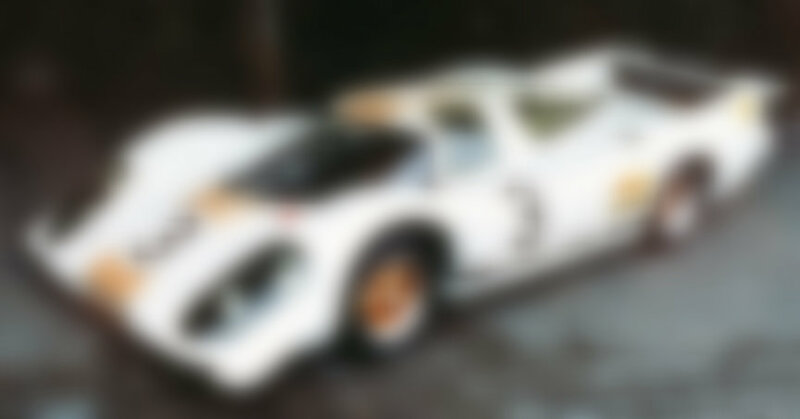 Although 25 longtail bodies were assembled, only 3 cars would see racing with that body and only in a single race. Despite the cars were shown to the CSI officials in their longtail body (LH), they were first raced with the shorttail body (K). 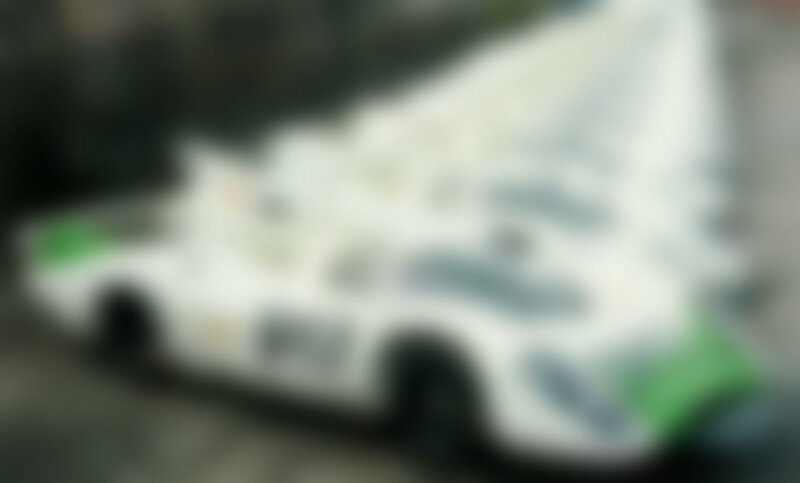 The longtail body would theoretically work best on the very fast tracks like Le Mans and Spa, where the top speeds of different scale are achieved. Piëch had engineered the 917 with many goals in mind, but the most important of them was to win the 1969 Le Mans 24H race. The Le Mans officials are not sure if to let the 917 compete with the movable rear ailerons. The two ailerons were independently operated by the rear axle - when the car started to roll in the corner, the inner rear suspension moved the aileron to create more downforce, while on the other side, the outer suspension was compressed and moved the aileron to create lift. Until officials decide the fate of the new 917, the cars are tested without ailerons in the practise. After testing, Vic Elford says in an interview "Almost undriveable, it wondered all over the road. It's not an easy car to drive, it's quite heavy and, of course, has lots of power. As it is, we could get wheelspin in almost any gear in almost any speed if we would try hard enough". In the qualification the 917 LH with chassis number 007 (917-007) of Rolf Stommelen/Kurt Ahrens Jr. was the fastest. There were two factory team 917s and one private, belonging to gentleman driver John Woolfe who was 13 seconds slower per lap in the qualification compared to the fastest 917. 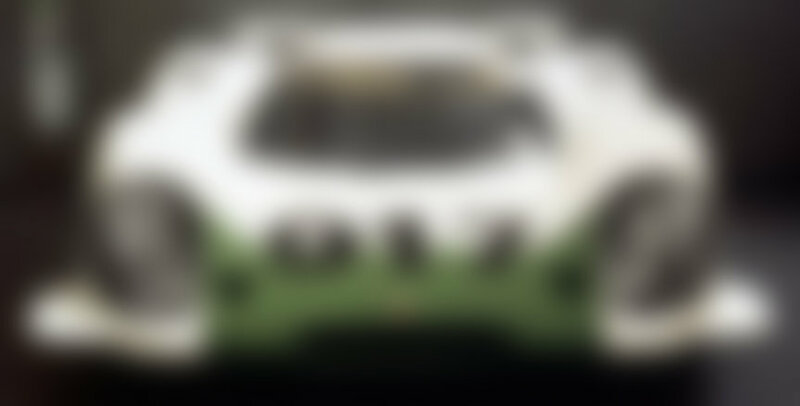 As the rules demanded 25 cars to be built, Porsche was forced to sell its new racing cars also to privateers already on the first season, something that they had never done before. 1969 was the year when the start was still done in the old-fashioned way - the drivers had to run to their cars. This didn't work with the cars with doors and it didn't work at all with the seat belts. In order to get a better start, some of the drivers first started to drive and then tried to operate the seat belts at full speed. Jacky Ickx was the sole driver who protested that type of start by walking, not running, to his car. John Woolfe hadn't fastened his seat belts and was killed on the first lap when he crashed his 917. This was not the way the 917 was supposed to start making the headlines. 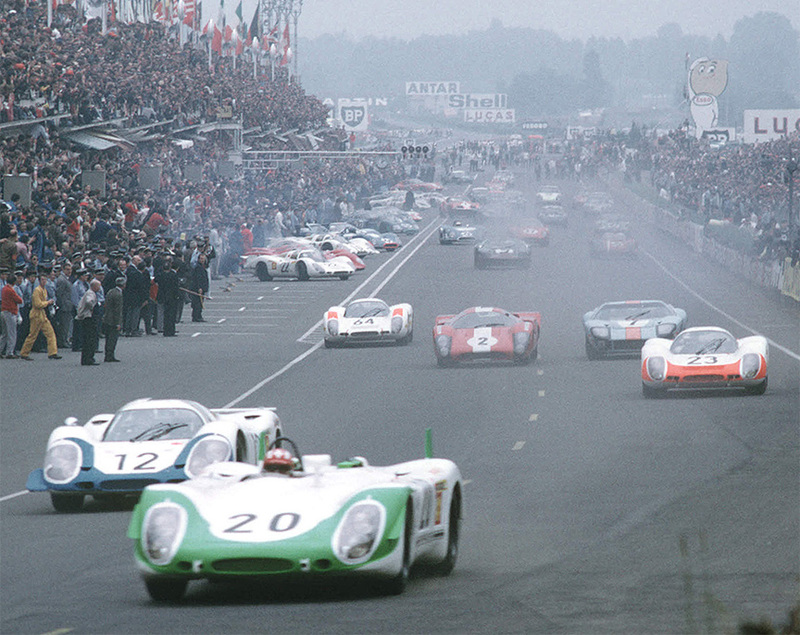 The race was later restarted and the two 917 were leading the race. The 917-007 of Rolf Stommelen/Kurt Ahrens Jr. had to retire after 148 laps due to oil leak from clutch operation system and the 917-008 of Vic Elford/Richard Attwood had to retire because of the clutch/gearbox problem. They managed to cover 327 laps and were 6 laps in the lead. Porsche had been at the lead for 20 hours, so its first overall Le Mans victory was close, but still had to wait. The race was won by GT40 driven by Jacky Ickx/Jackie Oliver despite their car being 15 seconds per lap slower than the fastest 917. Long distance racing is more about durability than speed - that was reconfirmed. The 917 LH-69 was raced only at the Le Mans of that year. In addition to the totalled private 917, there were two factory cars that raced and third factory spare car that only practised. 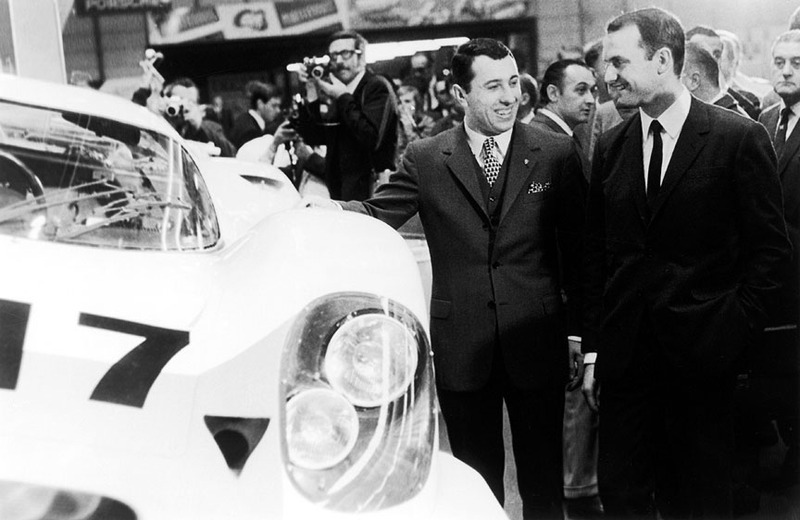 Two of the three factory cars were used for further development tests by Porsche engineers and then scrapped. 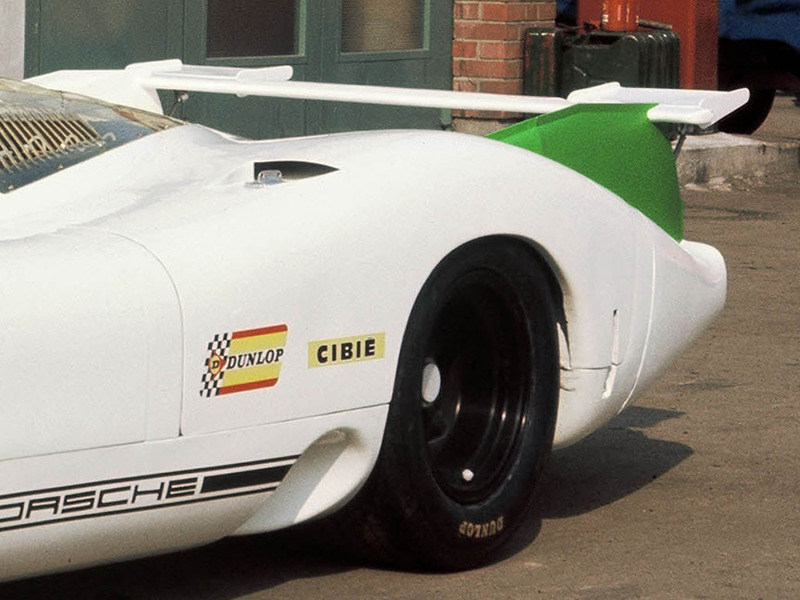 The last of the four LHs, the 917-007, was converted to 1970 short-tail specs and raced extensively until converted to Spyder for 1971 and then again, raced seriously. After the short-tail 917-023 had won the Le Mans in June 1970, in September-October the longtail 917-001 was converted to a 917 K (short-tail) clone of the Le Mans winner for promotional purposes as the original Le Mans winner continued to race. 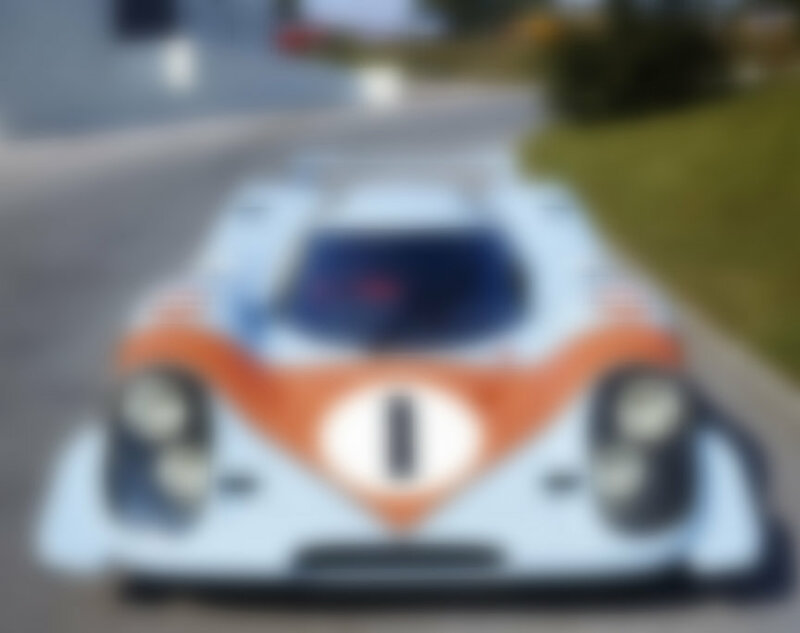 In 2018-2019, the 917-001 was converted back to its original longtail body and original 1969 Geneva motor show livery.